This track has got some bounce to it. Jus’Q supplied the bars while Born Ready supplied the backdrop for something marvelous. 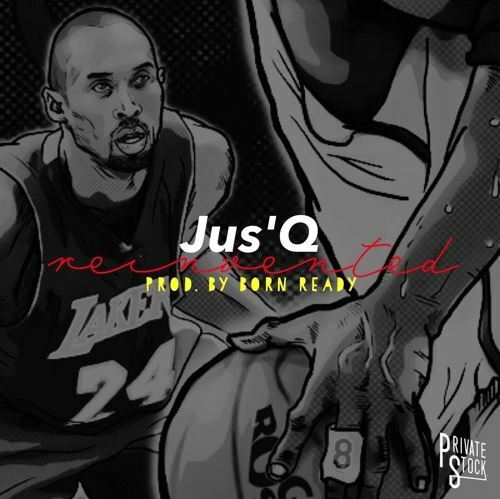 Jus’Q has got mad talent, and I’m excited to see where his career goes from here.